We sell new turbochargers for cars, trucks, busses, different types of specialized equipment, trains and ships from such companies as Garrett, Mitsubishi, IHI, KKK, Schwitzer, Holset, Toyota. Also, our company rebuilds all types of turbochargers mentioned above. Due to a combination of certified service equipment, original service kits and three-level balancing, rebuilt turbochargers function as long as brand new ones. 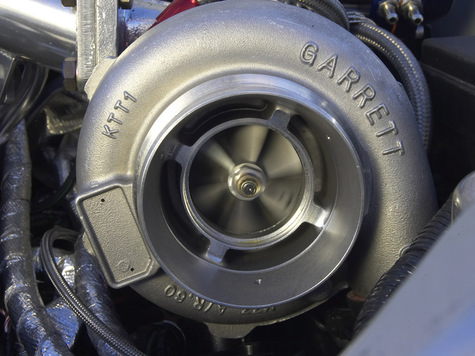 Over 500 types of rebuilt turbochargers available. Our warehouses located in Europe.Mainly in Russian Federation and Lithuania.